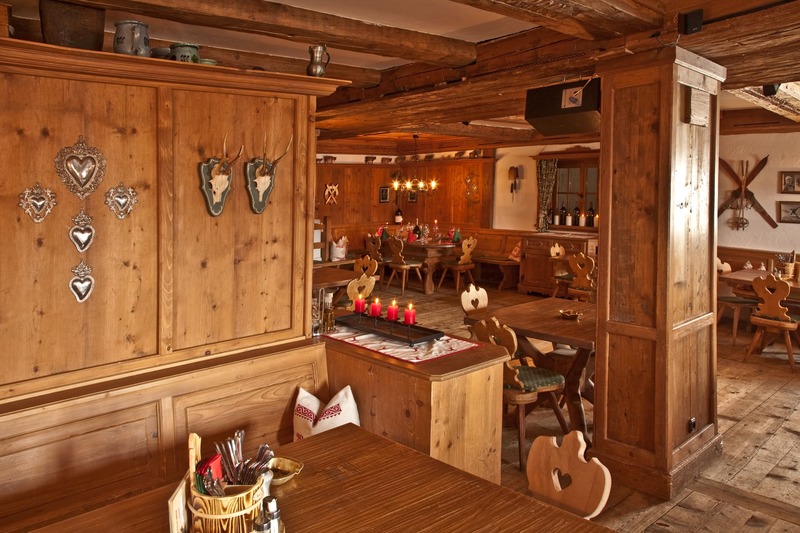 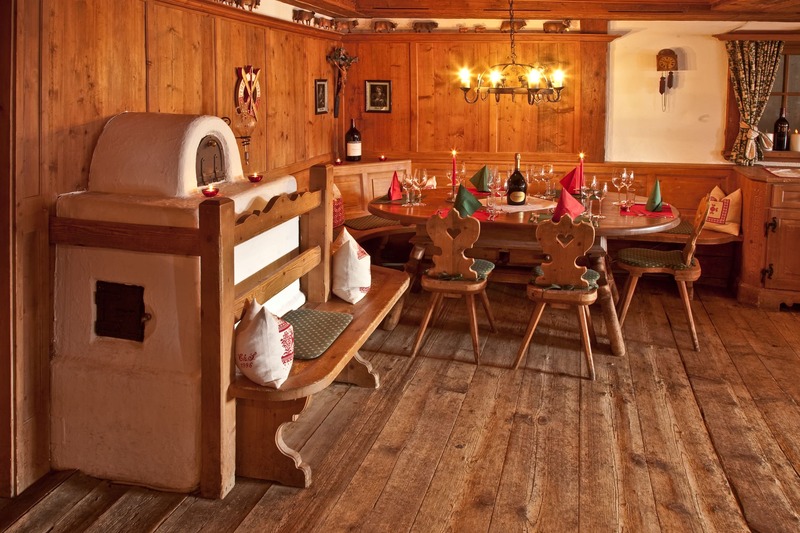 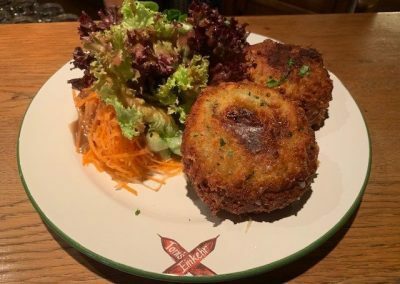 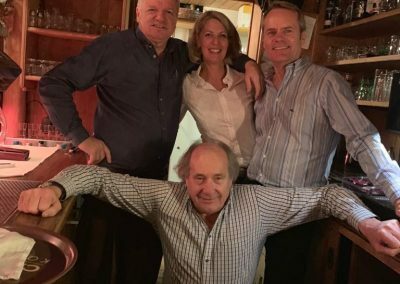 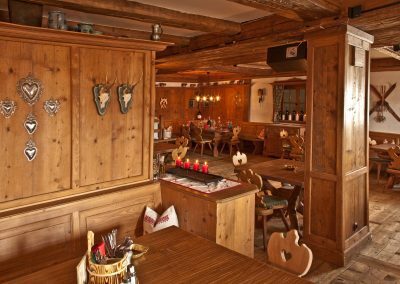 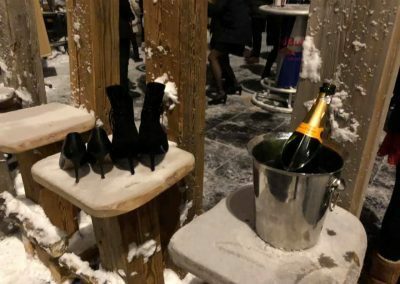 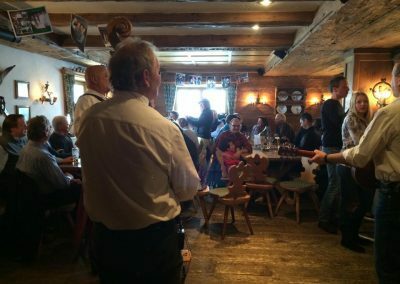 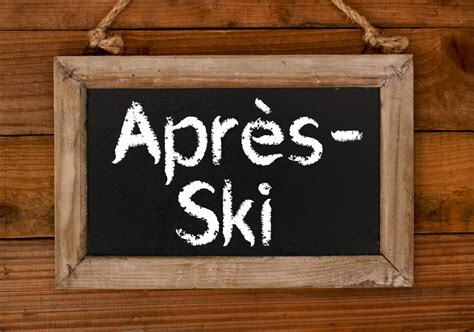 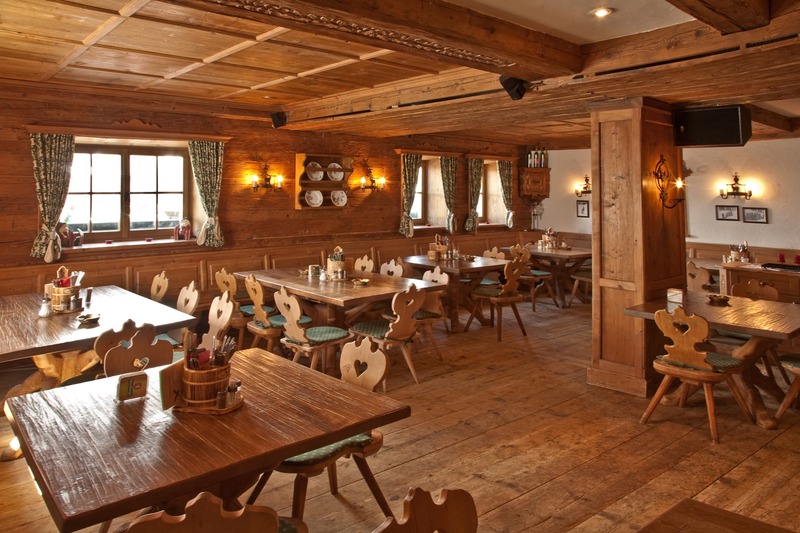 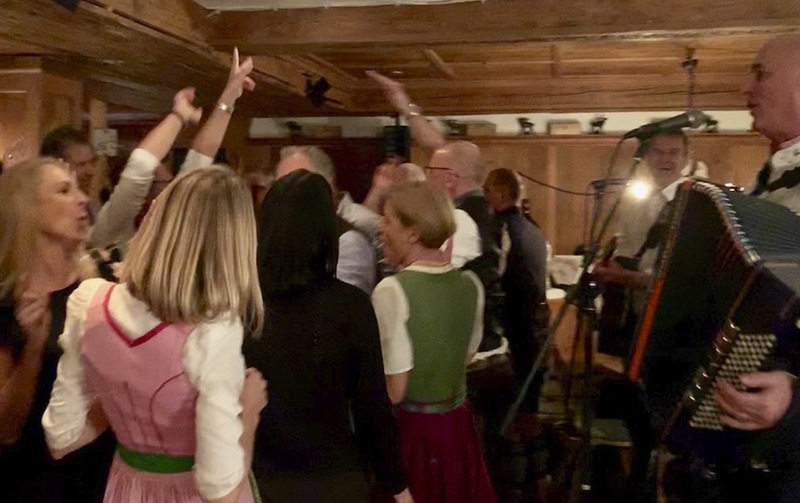 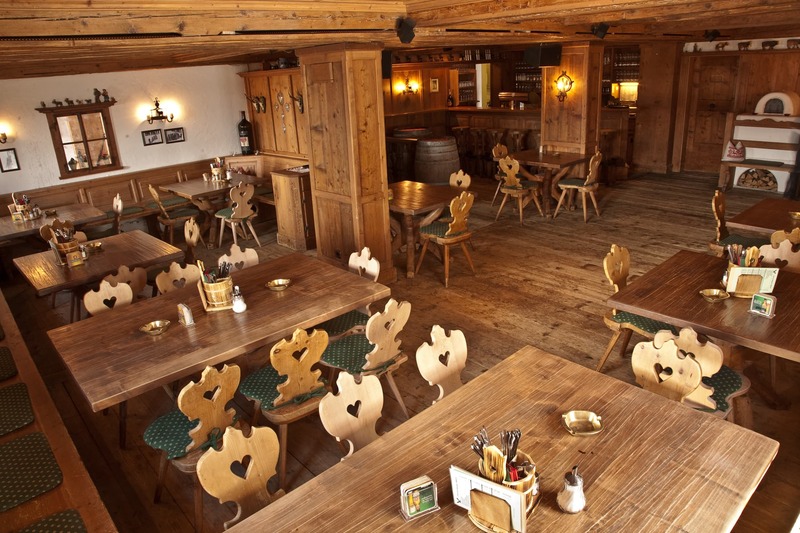 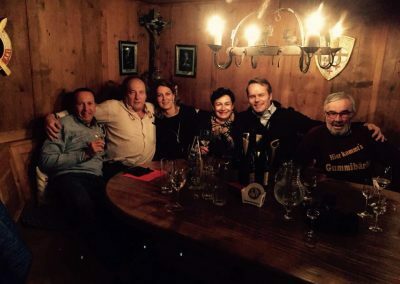 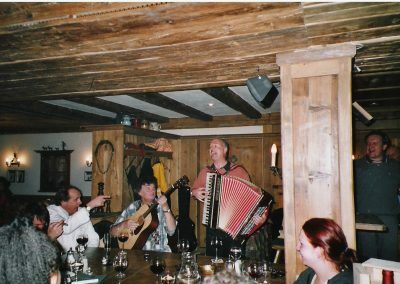 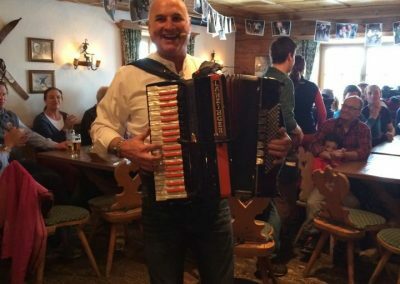 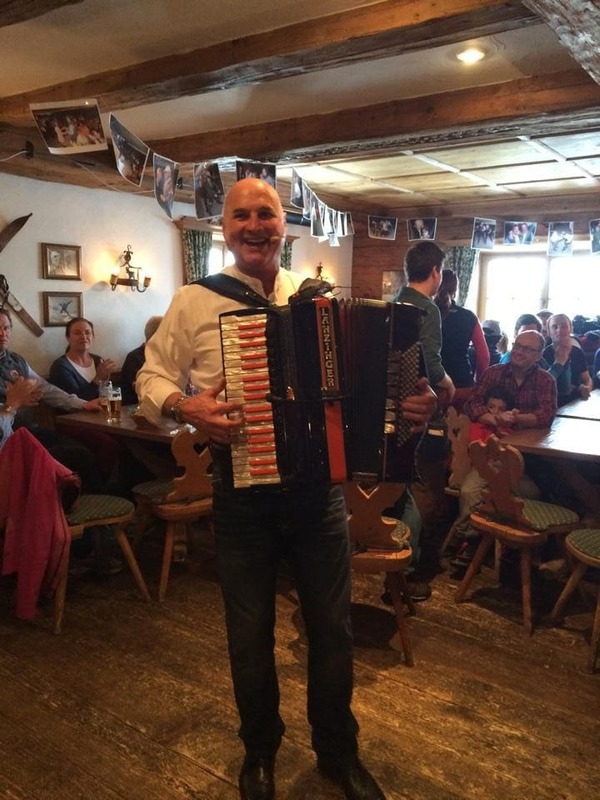 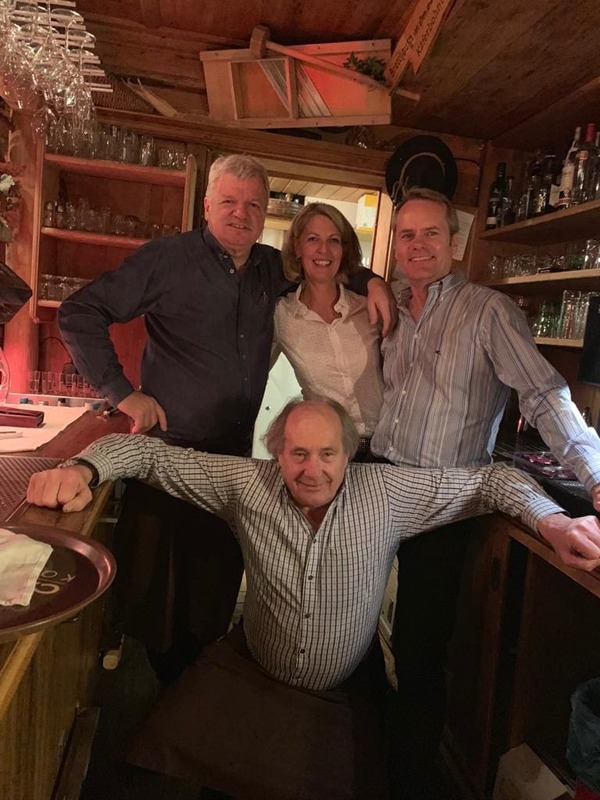 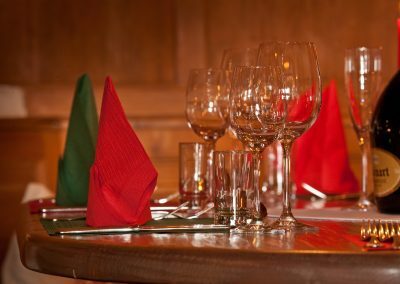 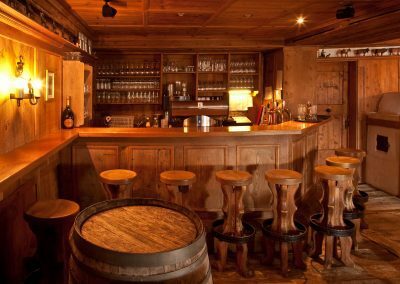 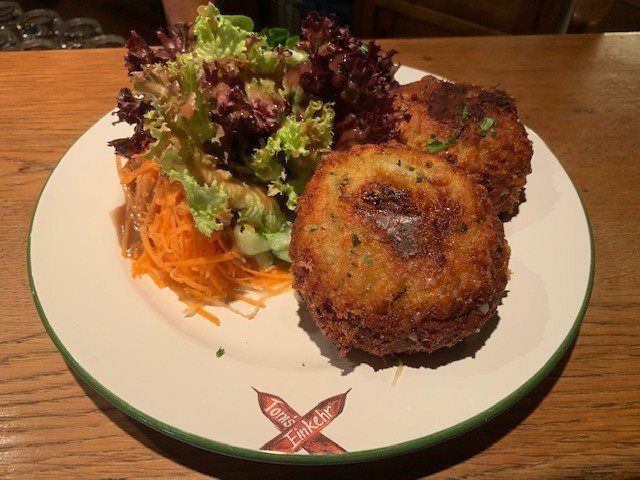 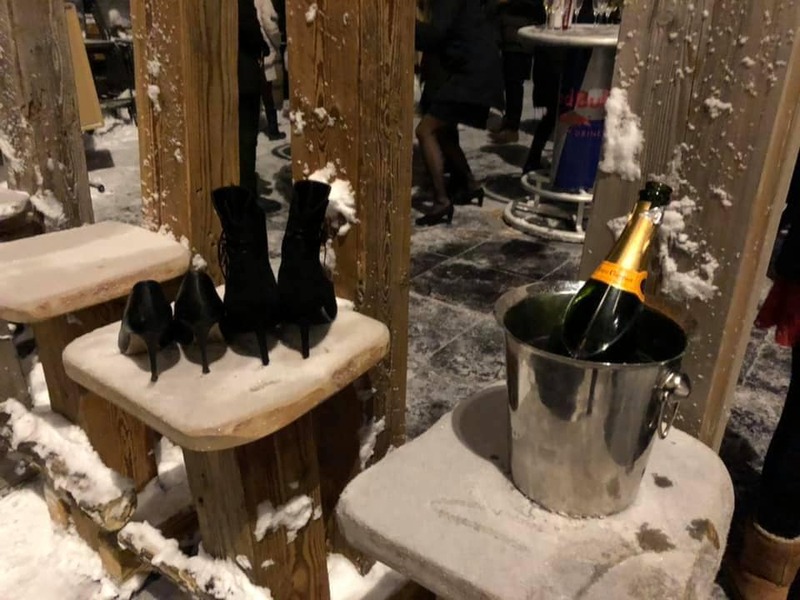 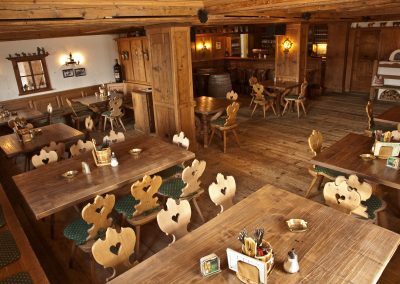 If you are looking to have a relaxed lunch right by the slope or enjoy a boisterous aprés ski party Toni’s Einkehr at cosy Hotel Flexen is the place to go. 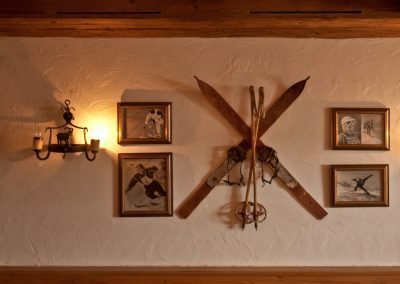 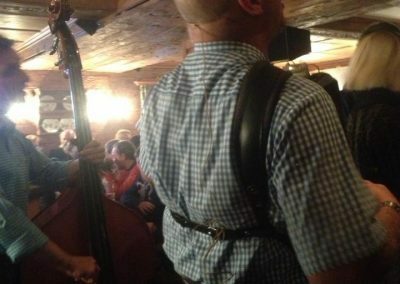 The comfy, rustic parlour is a popular meeting place for skiers and it can be booked for private parties, too. 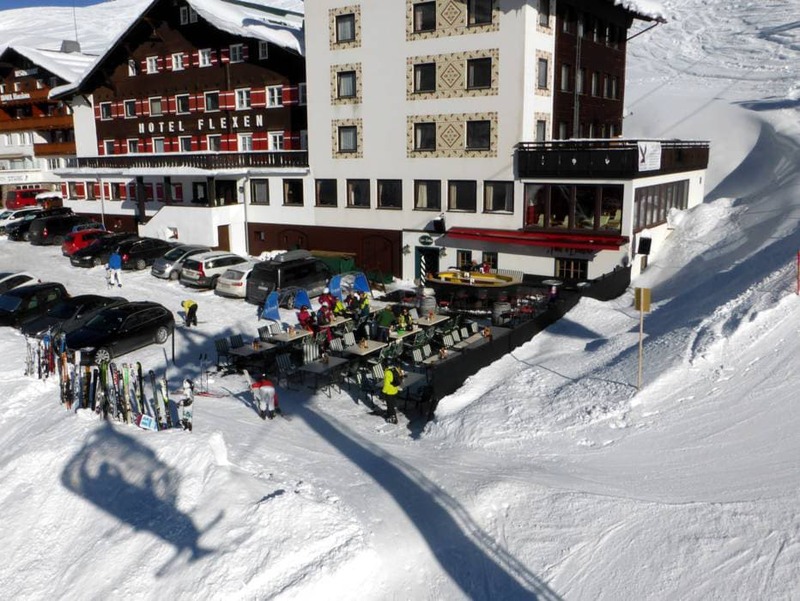 When the days finally get longer in springtime, sun lovers flock to the terrace with the best view of Zürs. The perfect way to end a day is by enjoying a sundowner at the Eisbar, Fridays are legendary because of the live music – definitely book in advance! 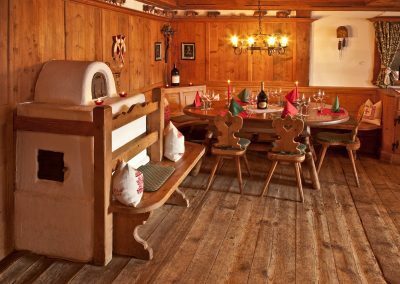 Chef de cuisine Florian treats guests to regional delicacies, pimped with zest and passion – and there are different recommendations every day. 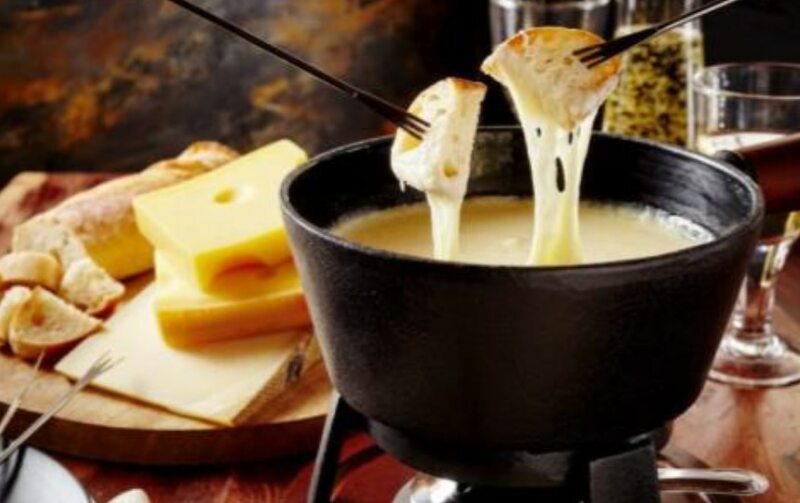 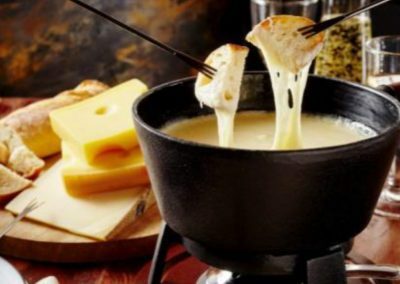 And not to forget: the weekly fondue night. 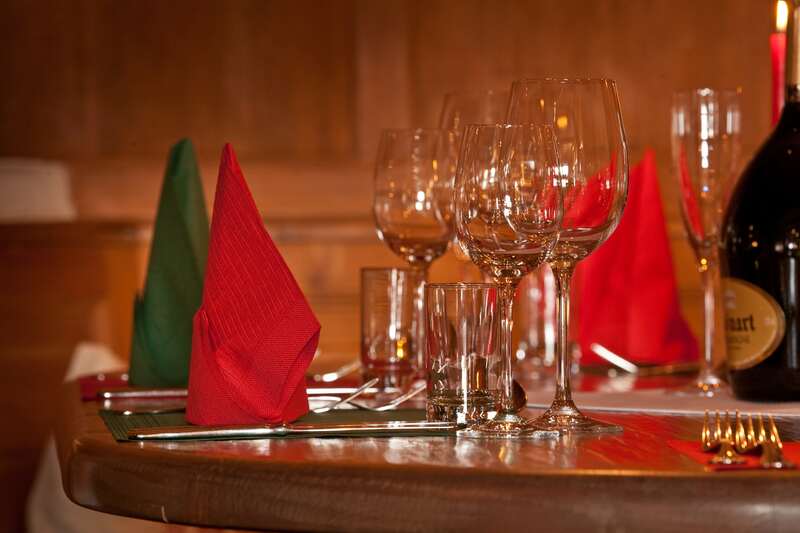 The perfect location for you and for your loved ones for a great party! 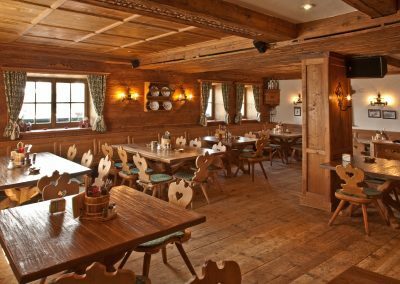 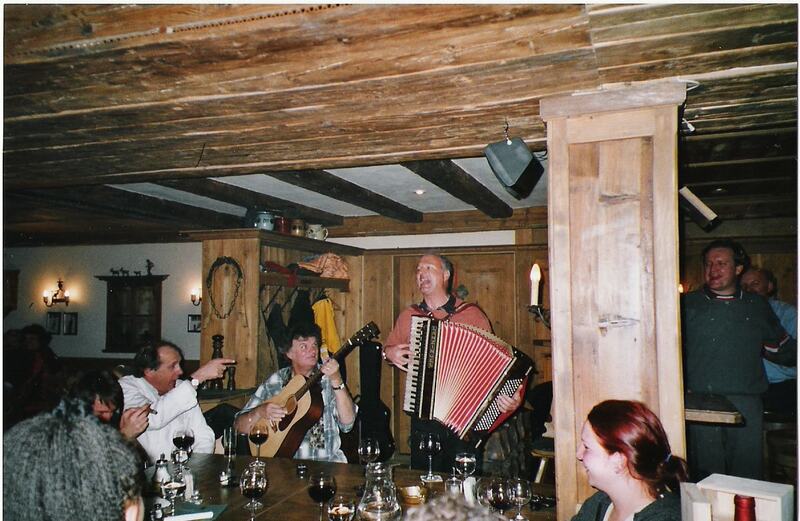 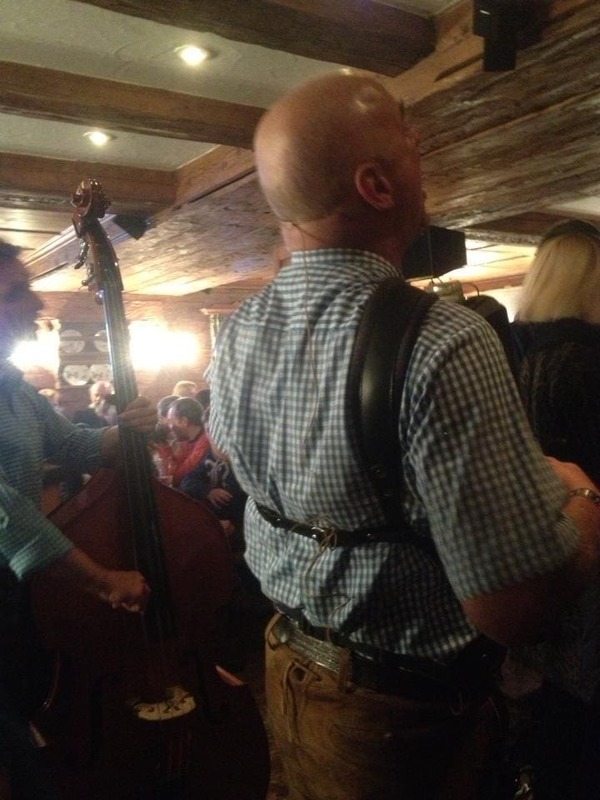 Typical Austrian food @Toni´s Einkehr. 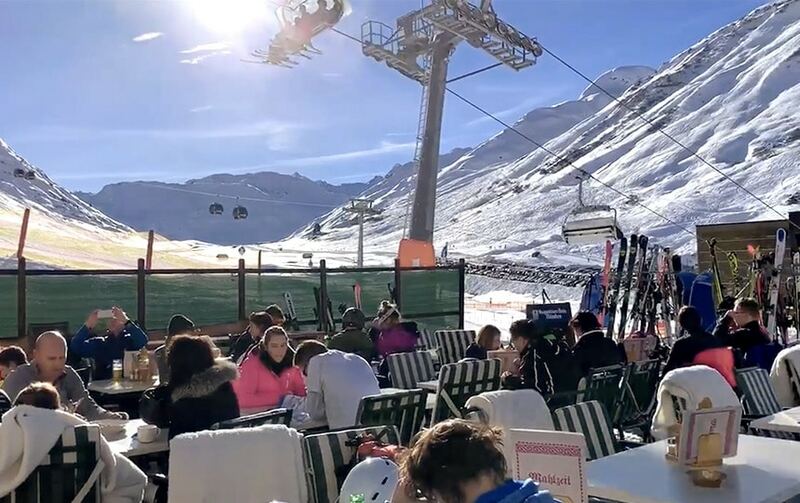 Great for skiers and sun lovers. 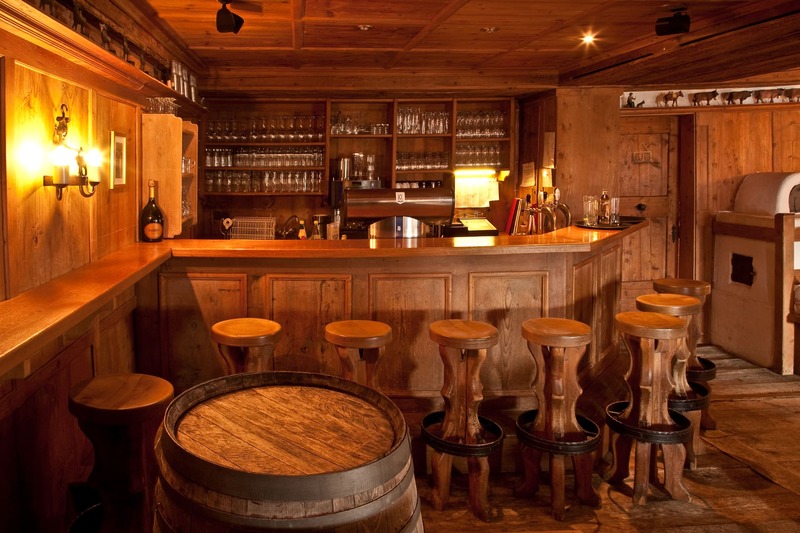 Have a look and book your favourite wine in advance!